Episode 15 – CODE’s Jason Kusion explains how his group executes hauling ships right under the noses of the high-security space authorities. 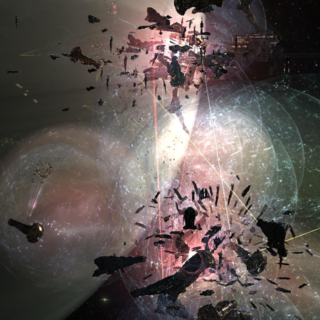 That and the news of the week; The Initiative deployed to their rivals border, Snuffed Out pummels Minmatar low-security space, and Burn Jita is back – this weekend. Episode 8 – We travel five years back to explore the Great Battle of B-R5RB, five years later. 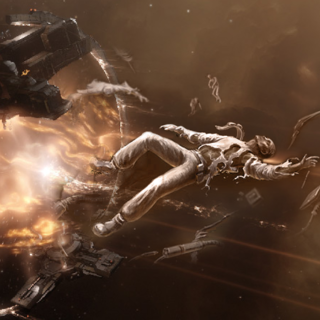 On January 27, 2014, EVE saw a 20-hour battle that changed EVE forever. FC Lazarus Telraven and Elise Randolph talk about that day. Scourge CEO leader Seth Shadoow joins us too for an engaging discussion on Russian players and their views of the battle.